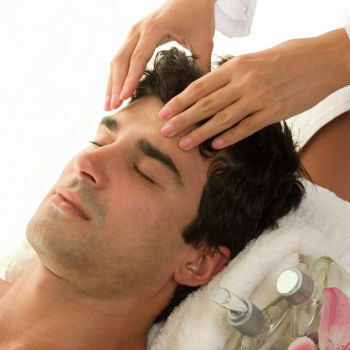 Shiva Body Massage Centre is one of the leading Body Massage Centre in Hyderabad. At Shiva Body Massage Centre we are providing Body Massage Services for both Men & Women Separately with body massage professionals. Shiva Body Massage Centre offers several attractive body massage packages in different categories through which customers can enjoy access to various body treatments at special prices.